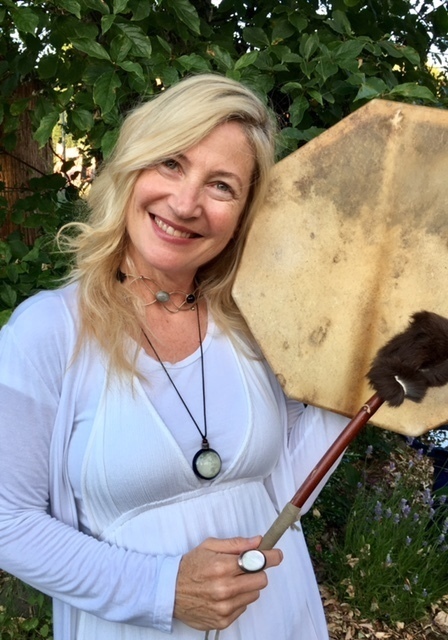 Thu Mar 14, 2019 @ 04:06PM by Bridget Engels I'm recording my AudioBooks! Mon Jun 19, 2017 @ 06:14PM by Bridget Engels July 9th Full Moon Ritual-Women -Outdoors! 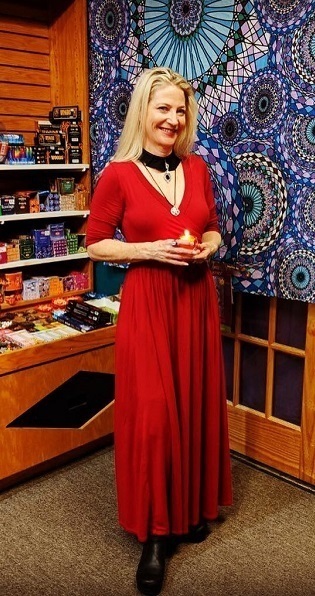 Thu Nov 10, 2016 @ 05:30PM by Bridget Engels My Yemaya New Moon Meditation in Magical Goddess Magazine Nov 2016 issue! 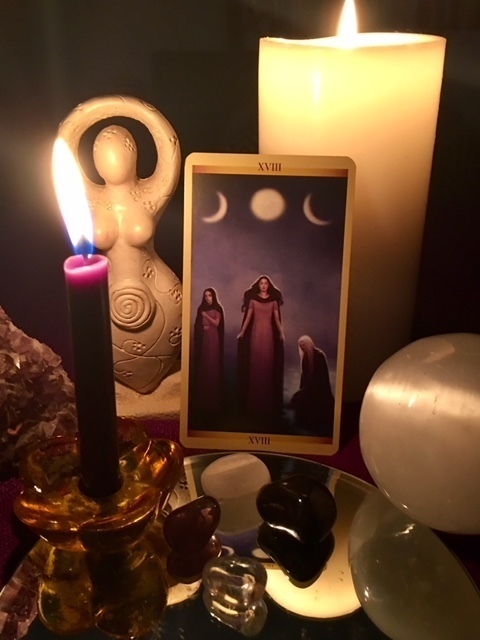 Wed Sep 07, 2016 @ 05:03PM by Bridget Engels Read my Mini-Full Moon ritual on WitchWay Magazine! 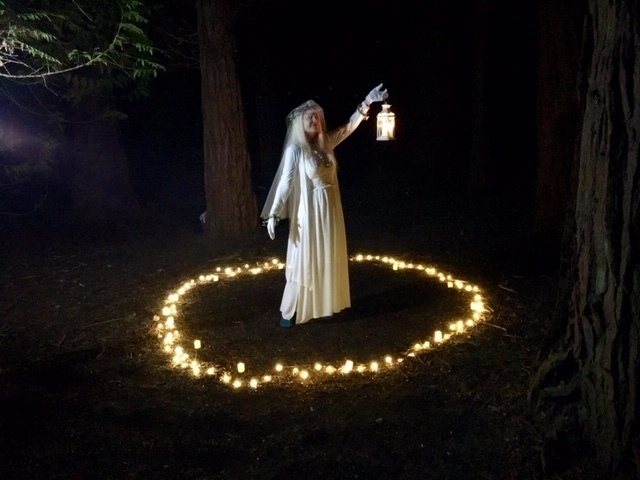 Wed Jul 13, 2016 @ 02:50PM by Bridget Engels My Article on leading a TripleMoon Goddess public ritual is published! Thu Jul 07, 2016 @ 12:32PM by Bridget Engels New Moon in Cancer(July 4th 2016) Invoke Ocean/Sea Goddess'!